The plant will have an initial capacity of 12,000 m3/d and can be expanded in the future. The project will cost $13.32 million. It is expected to start operations in two years. SEYCHELLES – The Seychelles Public Utilities Corporation (PUC) is expanding the Providence desalination plant to a capacity of 16,000 m3/d. The project is expected to commence by the end of this month and is scheduled to finish by July 2019. It will cost the PUC $11 million. The Providence plant, the nation’s primary desalination facility, is located on the east coast of Mahe. It currently has a capacity of 11,500 m3/d and has been operational since 2001. CYPRUS – The rainiest January in thirty years has filled up reservoirs across Cyprus, but the country’s desalination plants have had to increase their operations to full capacity. Torrential rainfall has brought about violent seas that have led to the obstruction of the island’s desalination plant system—and extreme and sudden water shortages. With the island’s four desalination plants currently struggling to produce enough water, officials have issued water cuts. 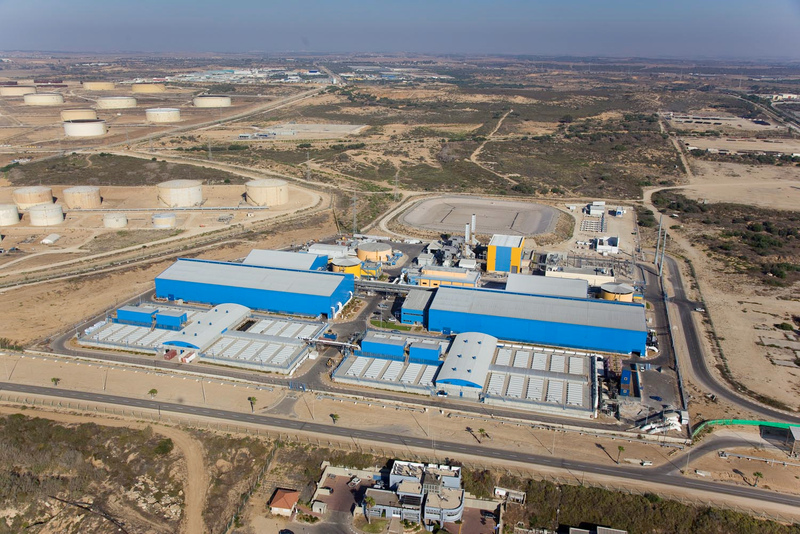 The desalination project consists of the construction of a plant and water conveyors to transport the treated water to northern and central Gaza. Its financial plan is not yet complete. Fifty percent of the total cost of the $568 million project has already been committed by Arab countries and the remainder is coming from international donors. The commitments made by Arab and international donors currently cover 80 to 85 percent of the costs. In July 2018, Kuwaiti officials began building the conveyors. It is expected that the whole project will be complete by 2023. EGYPT – El Sewedy Electric is planning to launch desalination projects in Egypt. According to chairman Ahmed Elsewedy, the company has allocated funds to implement the projects. The cost and capacity of the proects was not revealed..
 “ArcelorMittal to build its first ever desalination plant in Brazil: executives”, reuters.com, Jan 18, 2019. < https://www.reuters.com/article/us-arcelormitta-brazil/arcelormittal-to-build-its-first-ever-desalination-plant-in-brazil-executives-idUSKCN1PC2EX > accessed Jan 22, 2019. Sharon Ernesta “$11 million project will increase capacity of Seychelles’ main desalination plant”, seychellesnewsagency.com, Jan 21, 2019. 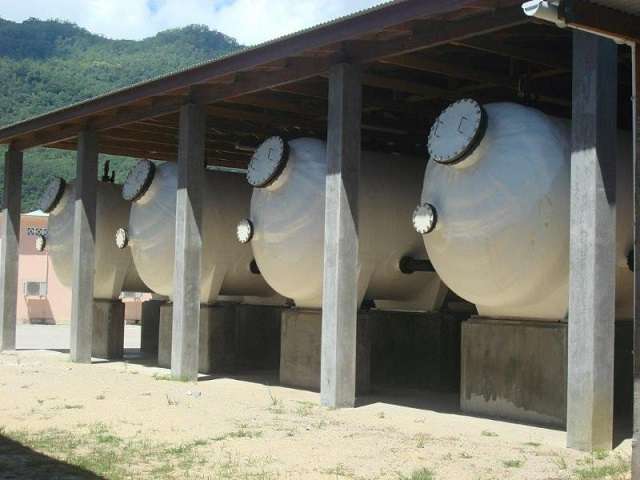 < http://www.seychellesnewsagency.com/articles/10374/++million+project+will+increase+capacity+of+Seychelles+main+desalination+plant> accessed Jan 22, 2019. Lizzy Ioannidou “As reservoirs fill, desalination plants go into overdrive”, Cyprus-mail.com, Jan 20, 2019. <https://cyprus-mail.com/2019/01/20/as-reservoirs-fill-desalination-plants-go-into-overdrive/> accessed Jan 22, 2018. Nawab Khan “Kuwait spearheading Gaza desalination project”, kuna.net.kw, Jan 19, 2019. < https://www.kuna.net.kw/ArticleDetails.aspx?id=2771654&Language=en> accessed Jan 22, 2019. “El Sewedy aims to implement seawater desalination projects in Egypt”, zawya.com, Jan 20, 2019. < https://www.zawya.com/mena/en/business/story/El_Sewedy_aims_to_implement_seawater_desalination_projects_in_Egypt-SNG_135624145/> accessed Jan 22, 2019.